It’s that time again – cystic fibrosis (CF) awareness month is here. While we work year round to inform people on what CF is, raise essential funds for research and care and demonstrate how CF impacts the lives of Canadians, May brings a series of special events and activities that help spread our message even further to make a powerful impact. What does a world without CF mean to you? We’re thrilled to be launching our May awareness campaign and can’t wait to share some of the things we’ve been working on. 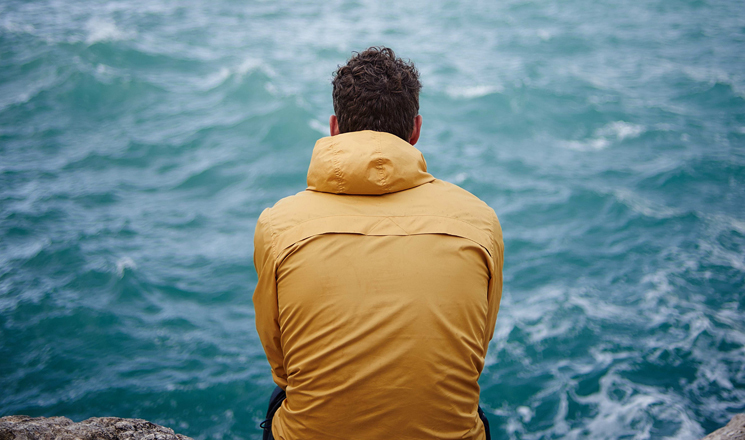 To start, our A World Without CF page is live again where we’re asking “What does a world without CF mean to you?” Maybe it’s a few extra hours a day for time with family instead of treatments, or maybe it’s as simple as breathing easier. Visit the website and share messages with the community all month long. 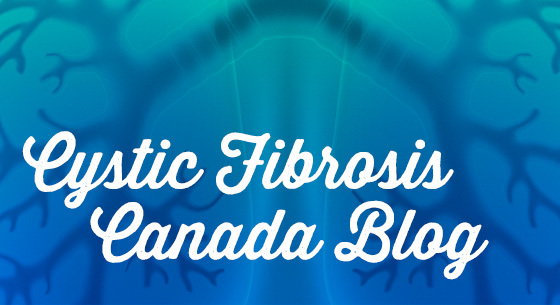 We’ve also got a series of videos speaking to the history we’ve made in Canada and what life is like with CF today. A mini-documentary series of videos will feature remarkable stories of people in our community, and a series of animated videos will highlight different areas of progress in CF in Canada. We’ll be launching those throughout the month, so stay tuned and be sure to share them on social media as they’re released. 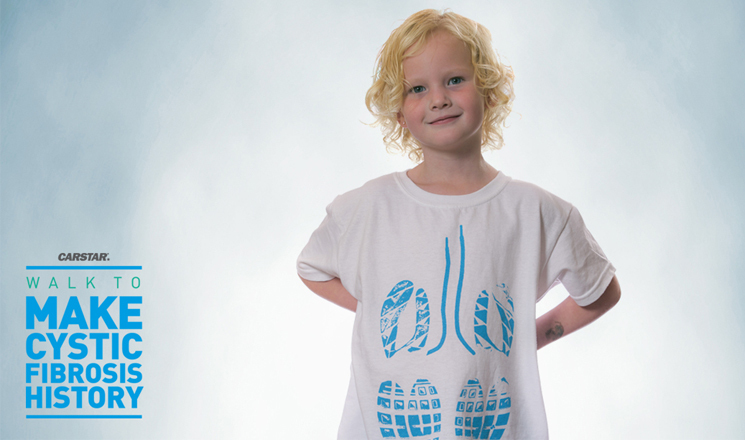 Finally, and biggest of all, we’re walking on May 29 in the CARSTAR Walk to Make Cystic Fibrosis History. Thousands of Canadians will walk together to celebrate our fundraising efforts and get us that much closer to achieving our vision of a world without CF! If you haven’t registered already, head to cysticfibrosis.ca/walk now and sign up. Every dollar counts and your support goes a long way. Big thanks go out to our title sponsor CARSTAR Automotive Canada Inc. and our national walk partners, Siemens Canada Limited, Vertex Pharmaceuticals Inc. and Kin Canada. Their incredible support never ceases to amaze us! Join the conversation this month on social & tell us if you’re walking with us on May 29!